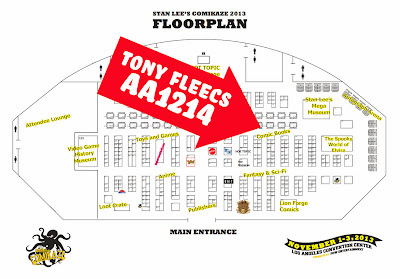 Fleecs Design: Stan Lee's Comikaze! MLP Annual this week! MLP Micro TPB last week! Stan Lee's Comikaze! MLP Annual this week! 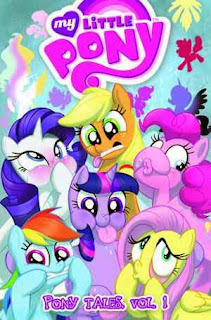 MLP Micro TPB last week! I'll be set up Friday-Sunday at the 3rd annual Comickaze show. If you're in L.A. come on down and say hi. And maybe buy some stuff. 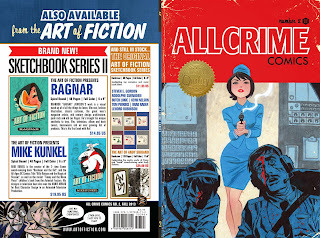 I'll have books and new sketchbooks, prints, originals and commissions for sale. I'm at AA1214 right next to David Mack (who I don't "know" know but like, I've met him a few times at shows and I own his documentary on DVD and he seems cool and I'll be a little comic-book-star-struck all weekend and he's super talented and...) Anyway, here's a map and some info. Tickets $25 per day or $60 for all 3 days. My next MLP issue is out this week at finer comic shops. Here's a look at the final cover art and a preview. The world of My Little Pony expands in this special oversized Annual. 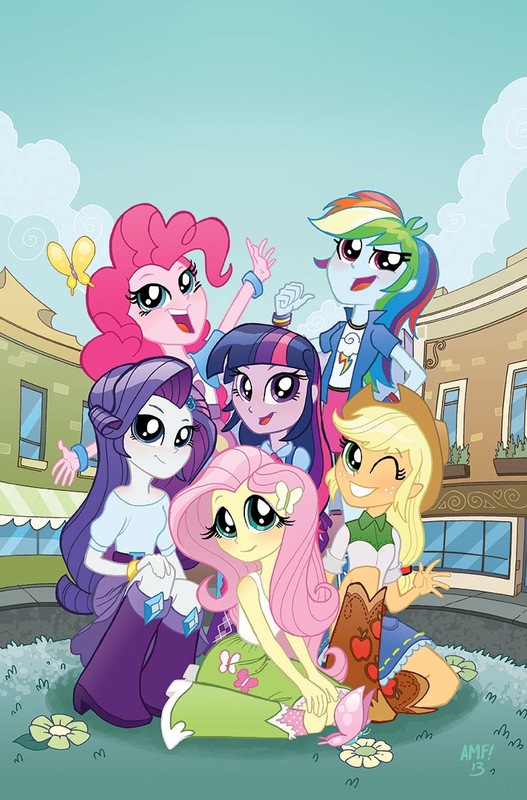 Straight from the new, hit movie Equestria Girls comes all your favorite Ponies like you've never seen them before! New Looks, New Friendships, and New Dangers! Join IDW in exploring this brand new tale that ties in closer to Canterlot than you may think! 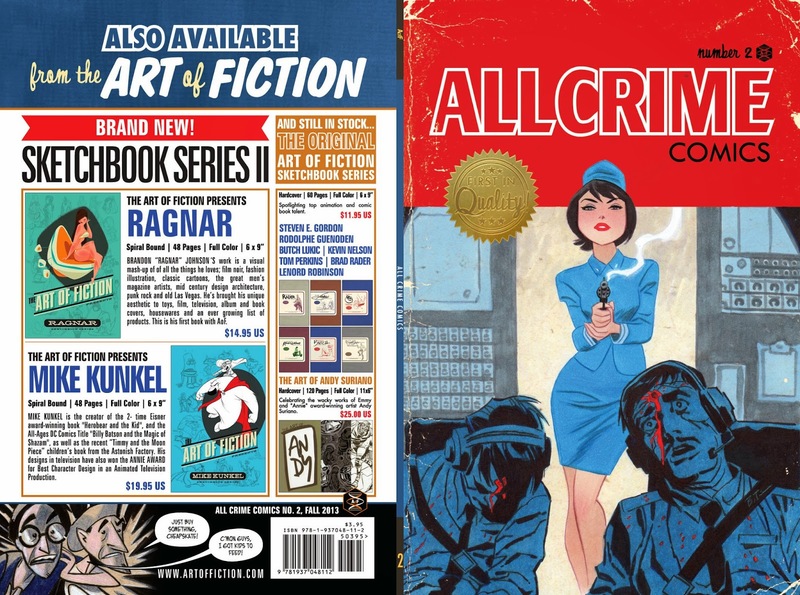 If you can't get to a shop you can get a copy at Comixology or itunes or order a print copy right HERE! Ok. That's it for now. Like I said, new Pony announcement soon. Long Beach Comic Con is the last show of the year-- that's coming up at the end of November. I'll have details on all that stuff in my next update. See you then! NYCC 2013! NEW SKETCHBOOK! SO-CAL COMIC CON! !